Stress is one of the leading factors that will cause a lot of health problems to a person. You may possibly have increased risks of having heart disease, high blood pressure, depression, and others. You may never know, but it will slowly kill you. The foods we eat are a factor why we have health problems. One common health problem resulting to it is high cholesterol, the accumulation of having too much bad cholesterol on your body. Sometimes, having high cholesterol could increase your risk of having heart disease. You don’t have to push yourself too much simply because you feel that you can still do it. You must sleep and relax. 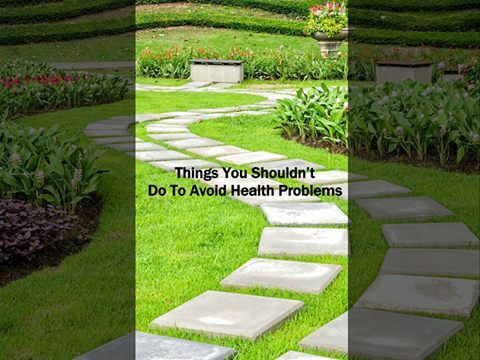 Else, there will come a time wherein your health will deteriorate and will cause you to have health problems. Don’t end up with having a bad health problem. You must rest and relax to keep yourself going. This is a friendly reminder from Care Plus Provider, your trusted in-home care provider. If you need us, call us at 1-800-571-1618.